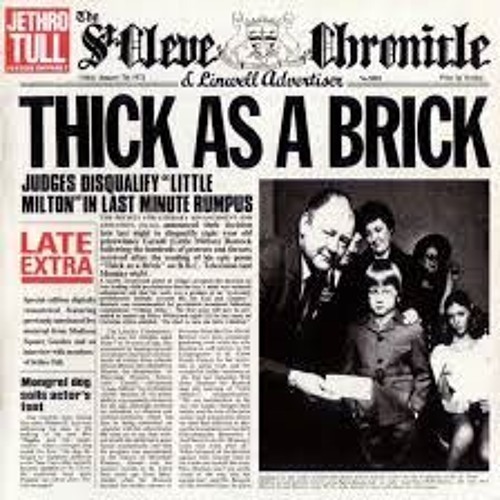 MIDI version of Jethro Tull's Thick As A Brick (excerpt). Rendered at 96Khz/ 32 bit with Scope XITE-1D using Host VST Instruments. Awesome rendition... any chance of getting the midi file to study? @amadoalves: Yeah plus a bit of guitar from Kontakt Shreddage somewhere along the line. thanks dude.